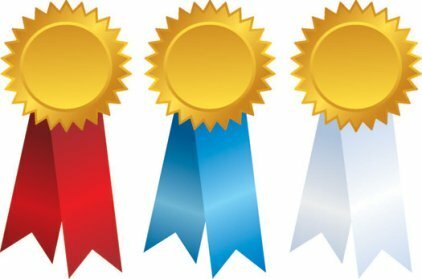 Here are some of the Gourmet Cheese Detective’s links to other websites and blogs that have useful information about cheese. Some of them are general food sites, but you’ll find them good sources of information and entertainment. If you have a blog or website you’d like me to link to, and you can link to me in return, just email me through the Contact page. Promotes and supports American cheeses. Describes itself as the voice of British cheese - if British cheese could speak, that is. A thorough primer on California cheeses from the Real California Milk website from the California Milk Advisory Board. If you're interested in Canadian cheese, or cheese imported to Canada, or canadian cheese shops... the Canada Cheese Man is your man, definitely! Claims to be the world’s greatest cheese resource covering over 600 specialty cheeses from 52 countries. The perfect pairing in this comprehensive blog/website. Very basic information about 500+ French cheeses, but very comprehensive too. Everything you wanted to know about Swiss cheese - but only in Canada. Cheese website from an Australian perspective. Got to be your favorite link - wonderful, delightful cheese sculptures from Sarah Kaufmann. Long-established and respected Wisconsin cheese blog. Really thorough website by author and world cheese expert Juliet Harbutt. Promoting Gorgonzola cheese, the website has many recipes and is available in several languages. A page on a Greek Recipes website, detailing the range of Greek cheeses and showing there's more than just feta cheese in Greece. From the American Dairy Association, about American cheese makers nationwide. I especially love their interactive maps which will help you track down cheese makers across the USA. The Cheese Courtesan with a very visually attractive cheese blog. 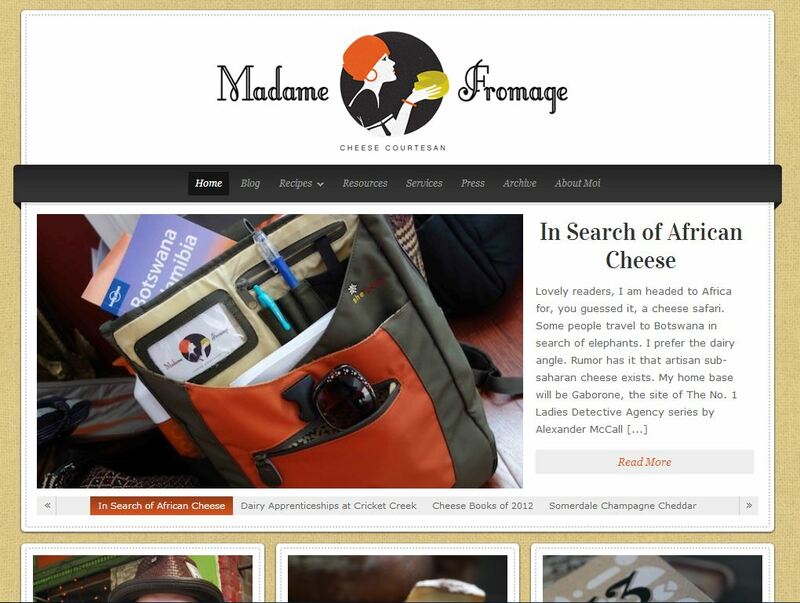 Read about her African Cheese Safari. This run-down of Hispanic cheeses embraces the Caribbean but is predominantly about cheeses you'll find in Mexico and in Mexican dishes. A regularly-updated blog that is, well, serious about cheese. Why re-invent the wheel? Here’s is The Kitchn’s list of their Friends in Cheese, their choice of the best cheese resources online. Everything you ever wanted to know about Vermont cheeses. A lot of information if you're curious about cheeses from Oregon State.